Anyone that knows me knows that I love houseplants, and I love them even more now that I am living in an apartment with no outdoor space. Houseplants are pretty much the only way to satisfy my itch to dig in the dirt. Here's my dilemma though. I don't have a whole lot of light or space to work with. There is a double window in my living room and a single window in my bedroom. I want more plants, but I also want plants that will survive the low light areas of my apartment. 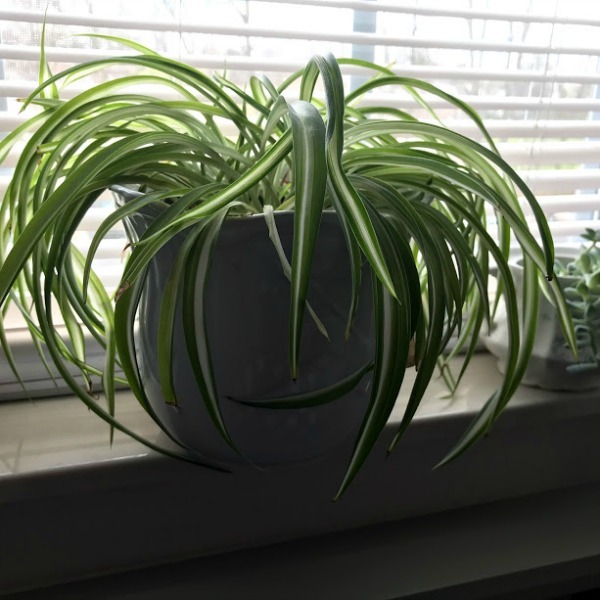 I love spider plants and I had one that was really thriving. However, a year ago I had an infestation of fungus gnats and my spider plant really suffered. Most of the babies died. I was able to save a couple of them and after rooting and transplanting them they are doing well. I have this pot in the window, but research tells me that spider plants also do well with reflected light and being misted. They also like hanging baskets, so I think I will work on a way to hang this one. Diffenbachia (Dumb Cane) is another good choice. This is mine and you can see that it is thriving. I traded a home grown tomato last summer for this plant. I think I got the better deal. 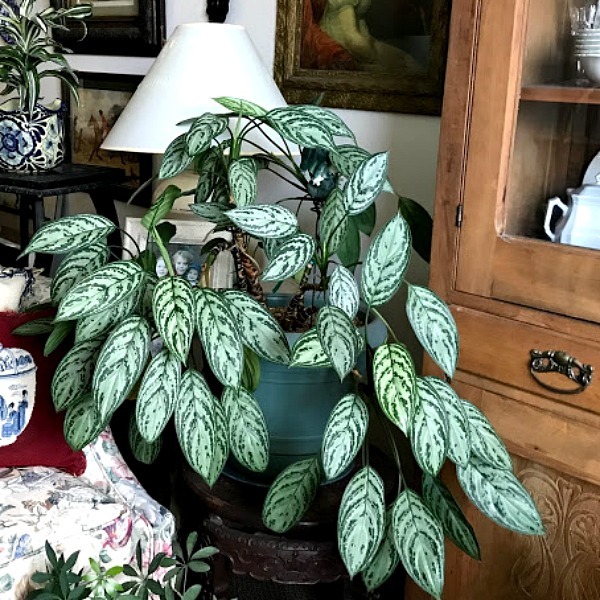 Diffenbachia has a good tolerance for indoor conditions. It likes filtered light and can grow to be quite large. The leaves need to be cleaned regularly, which is something I need to do with all of my plants. I love palms and don't have one at the moment. I was afraid that I don't have enough light, but apparently the Parlor Palm tolerates low light. 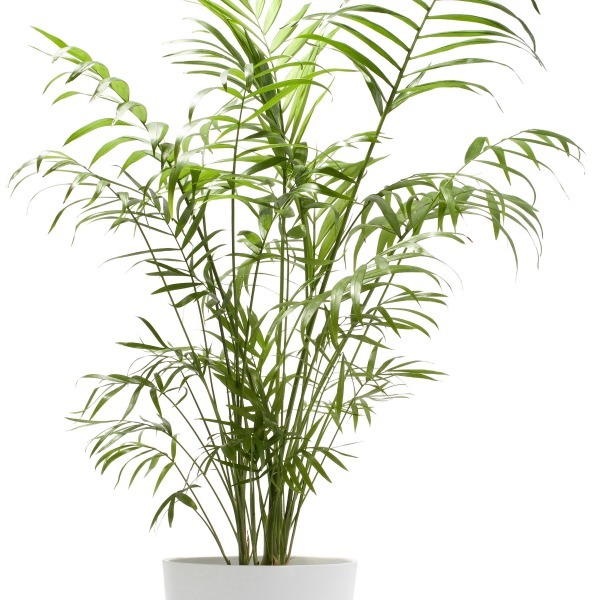 This is one of the easiest palms to grow indoors. I'm glad to hear that because I managed to kill off the last palm I had. It has been a long time since I had a rubber plant. Not sure why I haven't gotten another one, because the rubber plant is one of the easiest to grown indoors. 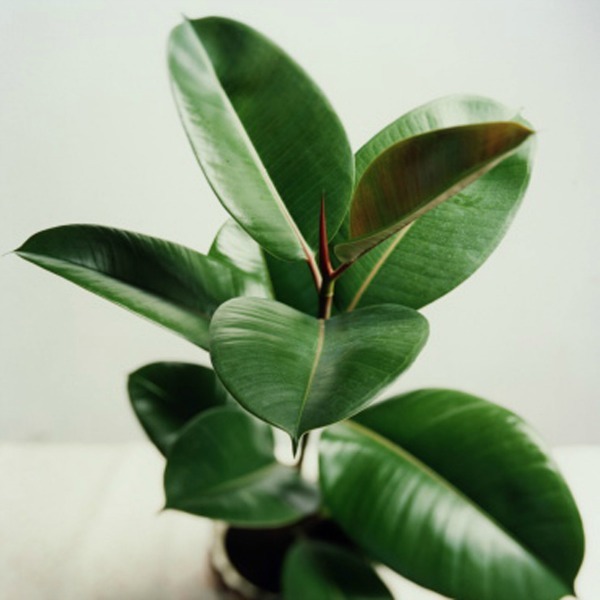 The rubber plant will tolerate low light conditions although it loves bright reflected light. This is a plant that can grow up to the ceiling. It's spring, and this means that I am in the mood to plant, but without an outdoor area I am going to have to be content with adding to my indoor jungle. 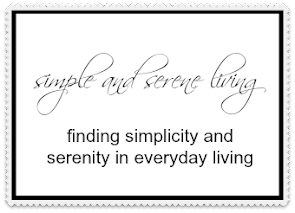 Time to head out to the garden centers to see what I can find. good luck with your plants. I have that itch to dig in the dirt as well! That's very smart to research which ones will work best. I have a Christmas cactus and it doesn't require much light or water either. I haven't killed it yet! lol Hugs! Your plants look great. I have never had luck with indoor plants only with outdoor plants. 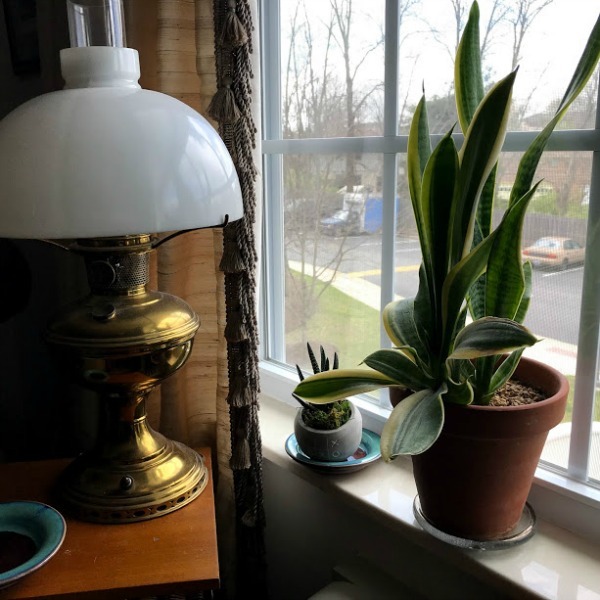 My mom use to have Spider plants in almost every window of our house growing up. Brings back memories. I am glad you can have good luck with indoor plants since you do not have the outside space. My mom grew spider plants all the time. I can't grow plants indoors at all. I have been given plants that are supposed to be impossible to kill, died. Outside no problem. Happy you do well with plants indoors. Must be hard with no outdoor space.